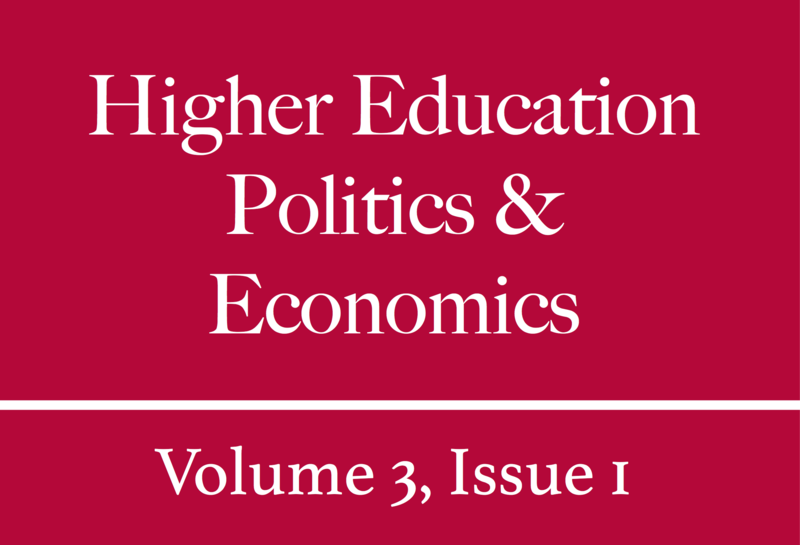 This review examines research regarding instructors’ perceptions of the online teaching experience and explores ways in which university administrators can better support online faculty as their institutional online learning enterprises grow. The following sections examine how the growth in online education has led to increased interest in the experiences of online faculty. An examination of these issues illuminates many of the unacknowledged external factors that have a subtle, but strong influence on online instructors and their experiences in the virtual learning environment.